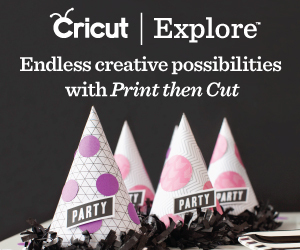 There is a new Cricut machine called the Cricut Explore that will be available next month on HSN. Rumors have been floating around about this possibility for a while. It has been a while since the last Cricut machine was released. From what I have heard so far it sounds like this new machine will overcome some of the problems with previous machines. Joy did a video of the keynote presentation by the Provo Craft CEO and you can see it on her blog HERE along with some basic facts about the machine and the software. This machine will work with an iPad and it cuts perfect circles and scallops - that's great news! The Explore has a dual holder so you can use a pen and a blade or an embossing tool and a blade without stopping to change. It is also supposed to be much quieter than any of the current Cricut machines. There will be lots more information available on Tuesday as official release events take place. 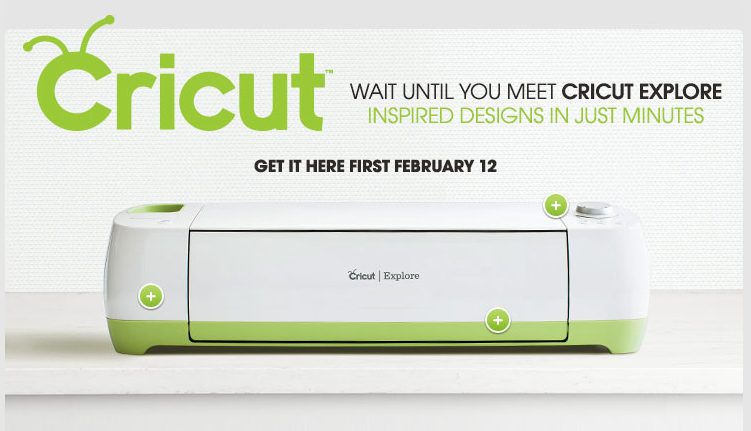 If you are on the Cricut.com mailing list, you should be getting some information by email on Tuesday (you probably have been receiving some "teasers" about this new machine over the past week or so). The retail price is $299 (MSRP) and you will be able to cut SVG files and true type fonts. 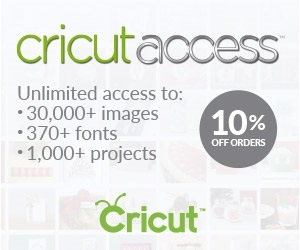 Single images will be sold for $0.99 and there will be an option to subscribe for $9.99/month to have access to half of the images in the 50,000 image Cricut library (it is not yet clear which images are included in the subscription). I have always been bothered by the lopsided circles and scallops I get on some cuts with the current Cricuts and I would love to be able to cut designs that look just like the ones in the handbooks. It will take a few days for all of the details to be communicated and I am looking forward to finding out more about this machine's capabilities. 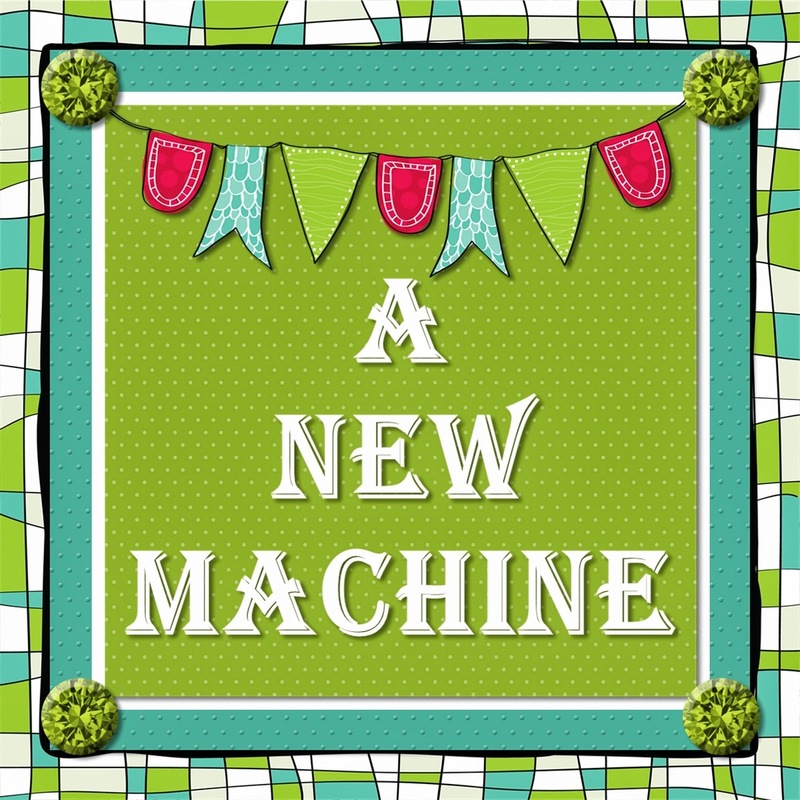 I may have to see if there is room for another machine in my craft space! Have you heard about this machine? What do you think about it so far? What would be the strongest reason you would consider buying it - especially if you already have multiple machines? Personally - I have moved on from Cricut and will never come back. But I certainly understand that many others have not. To me, one of the primary keys to the success of this machine will be the software - and Provocraft's track record on software has not been very good. I can't help but feel they are a little late to the dance. I do have muItiple Cricuts & received a Cameo for Christmas so I could cut SVGs etc so not sure what the pros would be to getting another Cricut similar to the Cameo. Hi Donna, It sounds to me like the advantage is in the quality of the cuts - smaller, more intricate and true circles and scallops. I have lots of cartridges and have always been disappointed in the scallops and circles so this machine might allow me to use these shapes. The SVG abilities are not an attraction for someone who already owns another machine that will cut SVGs. 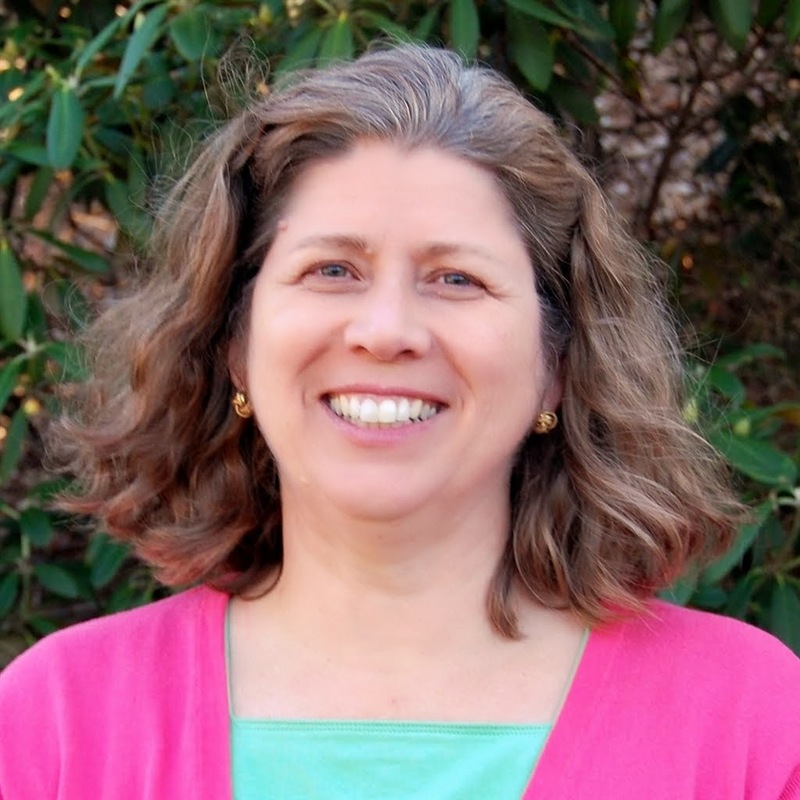 Hi Cathy,I know that many people who were Cricut users from the early days have become disenchanted with the quality of cuts and support for the machines. 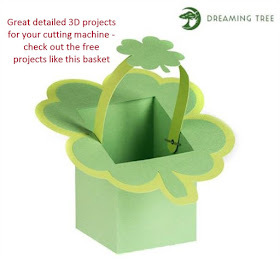 The release of so many machines that did not work as they were described out of the box has been very damaging to the Cricut reputation. I am willing to wait and see if this newest machine and software will do what I'd like to do with my cartridges. But I certainly understand your feelings! I took have moved on from being a cricut lover to the cameo. I tried to stay true to cricut but when I saw how well the cameo worked in cutting circles, small items, intricate images and the print & cut feature sold me completely. Provo Craft the world by storm with the imagine but just couldn't follow through. 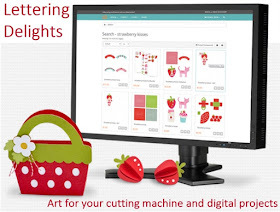 I hope for the lots of cricut lovers out there, that this machine will do all that they want, but 99 cents an image is expensive. And will it let you cut other svgs than just cricut? Hi Linda, Lots of people have moved on - I am still using both my Cricut machines and my SiIhouette machines (and I even have an eClips that I haven't taken out of the box yet - I think I am addicted to die cutting!). As I understand it, you will be able to cut SVGs from anywhere but that ability is tied to the monthly subscription fee. The library of projects is probably appealing to some people but I'd rather make my own - unless I am in a real hurry. Time will tell how this all works out. I too moved on to another machine after being a cricut lover since the beginning. It took a lot to get me to sell all my cricut stuff and get a cameo but after using it a few times, I'm sold and can't see going back. The new machine will cut good circles now but for how long did we complain about that. 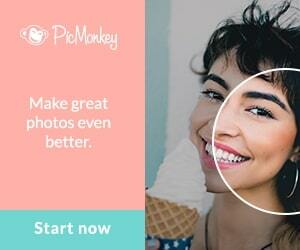 99 cents an image is spendy as there are so many for free or 50 cents. 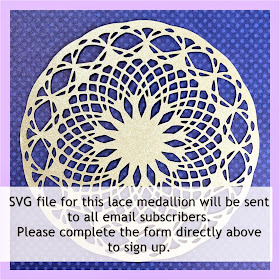 Will you be able to use others svgs in this machine or just those from cricut? I will be watching though. Hopefully it will be like the silhouette store and the basic cuts will be grouped as one. I agree with everyone else. Provocraft's customer service is the worse ever. Everyone was raving about the Cricut Imagine when it debuted and I was one of the foolish one that purchased that machine and ended up receiving 4 lemons before they sent me one that worked correctly and it won't sync properly with the craft room. I'm disgusted with Provocraft and will never buy another die cutting machine from them. They are the worse company ever. They should allow everyone who purchased an Imagine to exchange it for an Explorer but that will never happen. They should be put out of business for the way they treat their loyal customers. Hi Pam - It sounds like you had very bad luck with your Imagine. I am sorry that this happened to you. The Imagine was a great idea but they just didn't ever get the kinks worked out for everyone, Now people can decide if the new machine has enough features and benefits to tempt them to buy one - it sounds like your answer would be no in any case. I hope you have found a machine that you are happy with. Will you be able to print and cut, like the cameo? I have been wanting a cameo, because of the svg files and print and cut feature. But if the Cricut Explore can do this and I still used the cartridges I already owned that would be awesome! From what I have read, there is a print and cut feature planned but it will not be available at release. I have no idea how long it will actually take - in the past some things have taken much longer than originally promised but there has been a long time between machine releases and I am hopeful that they have worked out most of the problems so the features we would like will be available shortly. I read somewhere that the second quarter of 2014 was predicted for the print and cut but I can't find that reference right now. 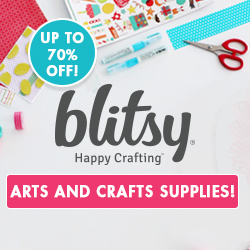 I'd love to use my digital scrapping supplies with my Cricut images - it's been a long time coming! I am interested in knowing if it will work with the gypsy and whether it will cut all .svg files. I am extremely hesitant to invest any more money into Provocraft products since they tend to create then drop products we all have invested in. I bought into all of the marketing hoopla for the gypsy and bought it at full price during the HSN launch but the extended time without servicing some major problems with the machine really soured me towards the company. But I do own a lot of carts at this point that cannot cut with any other machine. I also get frustrated with being tied to the internet since I sometimes crop at places with poor coverage. So for now, it is wait and see for me. I would only be tempted to get this machine if they would do an even exchange for my *useless* Imagine that they no longer support. Can't see adding to the trash heap. I'll continue using my E2 and gypsy until they, too, don't work. I understand your frustration - it is sad that they never were able to solve all of the problems with the Imagine. I hope your E2 and Gypsy hang in there for a long time - have you used the CraftRoom at all? I got a Cameo for Christmas so I also am moving on. I have used Scal2 with my Cricut for years and rarely use all those cartridges I bought! I don't think I want to invest in provocraft again. Especially not knowing the full capabilities if this machine. I love to create much like you do Dianne so I am anxious to see what you think. I'm loving my Cameo! Congrats on your Cameo - I think you will love it. From what I've been able to find out through reading on Facebook, message boards and blogs today it sounds like the design possibilities might not match up with the needs of people who want to create their own unique items. There is an emphasis on the predesigned projects in the Design Space. Play around with your Cameo software and you will be amazed at the possibilities! I would love to have a machine that would cut my Cricut images more precisely - those wonky circles and scallops have annoyed me for years! I have had great service with Provo craft. I have had my Cricut for 6 years and I sent it in to be serviced one time and they just sent me a brand new refurbished cricut. I didn't have to spend a penny. I also have called tec support for my gypsy and received active friendly help. The only down side I see with the new explore is I don't know if I can use my Gypsy. If I can't use my gypsy can I Pre-load my cartridges onto the explore? Because I don't want to have to be hooked to a computer all the time. ???? Hi Genevive - I am glad that you have had good experiences, I think we tend to hear more about the bad things because people tell more people when they have a complaint than when they have a good experience. So thanks for sharing that it isn't all bad. I'll be interested to see what this new machine can do. I have 2 expressions and still like them a lot, but I have been eying a machine that can cut svg files like the new Brother Scan N cut, but I haven't been able to "justify" a new purchase yet. Hi di - there are certainly lot of options to consider these days. I think the best thing to do is to decided what you want to do with a machine and then make a chart to show which features each machine has - there may not be a perfect fit. I am using several machines and programs these days to do all of the things I want to do. If you do a lot of research you will be happy with your choice. Good luck!